Pre-arranging a funeral for someone or yourself, relieves the uncertainty of one's wishes and helps the family to grieve easier knowing their loved one's wishes are being carried out accordingly. Whether traditional services, memorial services, or cremation services, the choice is yours to make ahead of time. Witty's Funeral Home can assist you in details of planning ahead. Evening or weekend appointments can be scheduled at the funeral home, and even home visits for those who prefer the convenience or are unable to get around easily. 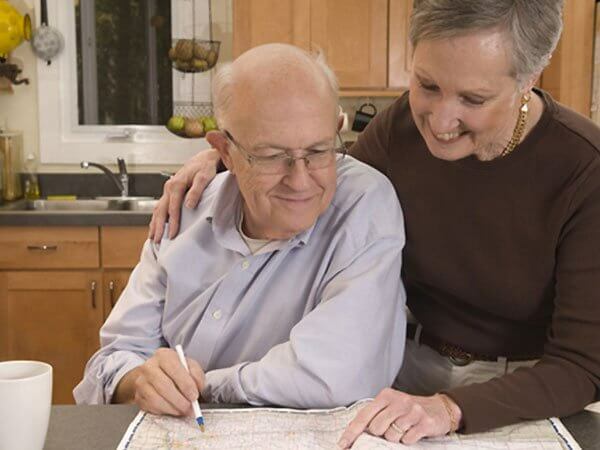 Another benefit of pre-arranging services is especially beneficial to anyone facing nursing home care, which allows people to pay their funeral expenses without being penalized. For over 100 years, generations of families have trusted Witty's Funeral Home to guide them in their time of need. Pre-arrangements do not have to be paid in advance, just giving you peace that your wishes are known. If they are paid for in advance, what a legacy to leave your family without the financial burden.